Welcome to the post graduate programs of English Culture and Literature Studies. Our M.A. and Ph.D. programs cover English Culture and Literature studies including the most recent studies in this field. The aim of these post graduate programs is to enable students to benefit from these studies to create original thoughts and views and also guide them in their academic studies, written in accordance with academic rules. The M.A. 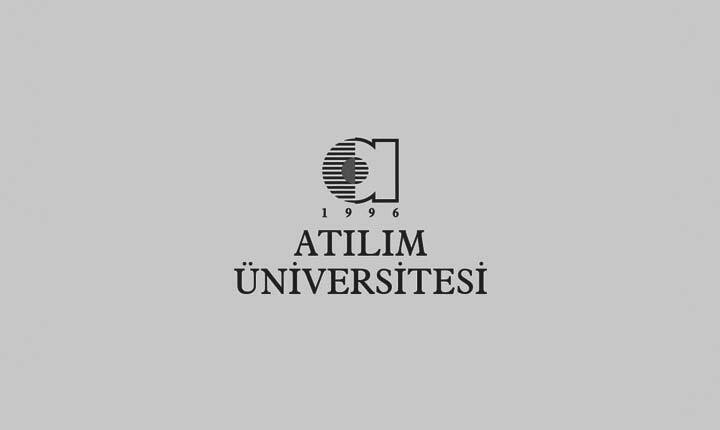 and Ph.D. programs have been opened under the department of English Language and Literature of the Graduate School of Social Sciences at Atılım University. The M.A. program was opened in 30.12.1998 and the Ph.D. program was opened in 15.10.2009, the titles of both were changed into “English Culture and Literature” in 23.09.2011 and in 02.08.2010 respectively. The courses in both programs cover mainly the studies that have been conducted in the field of English Literature and Culture and the aim of both programs is to provide students with the ability to develop their academic skills while doing academic research which will widen their academic horizons. The courses of both programs focus on several literary genres of English Literature within a theoretical, historical, social and cultural context. The programs also offer subjects American Culture and Literature, Comparative Literature, Literary theory along with the subjects of English Language and Literature. In short, the aim of our post graduate studies is to help students achieve academic excellence in the field of English Literature Culture, particularly as prospective academics.